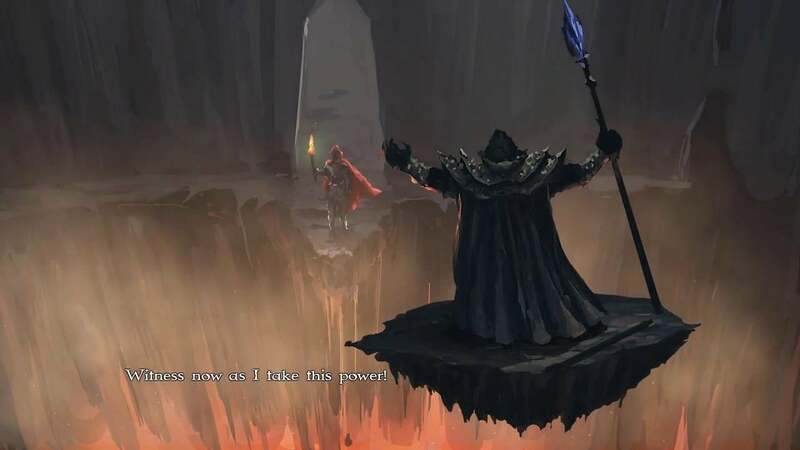 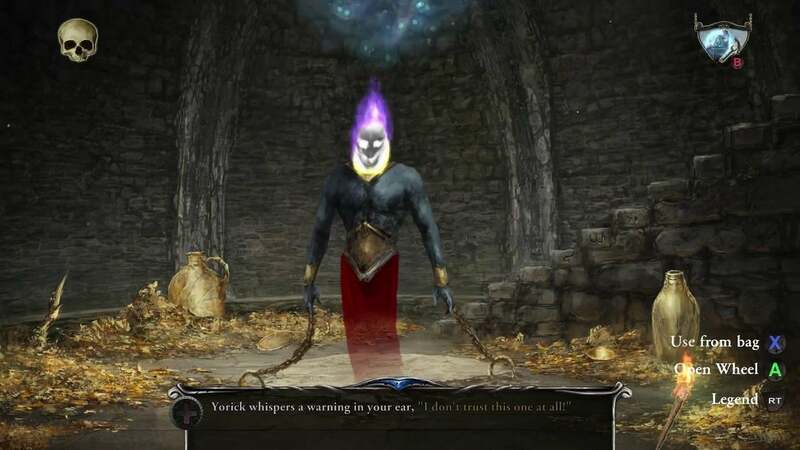 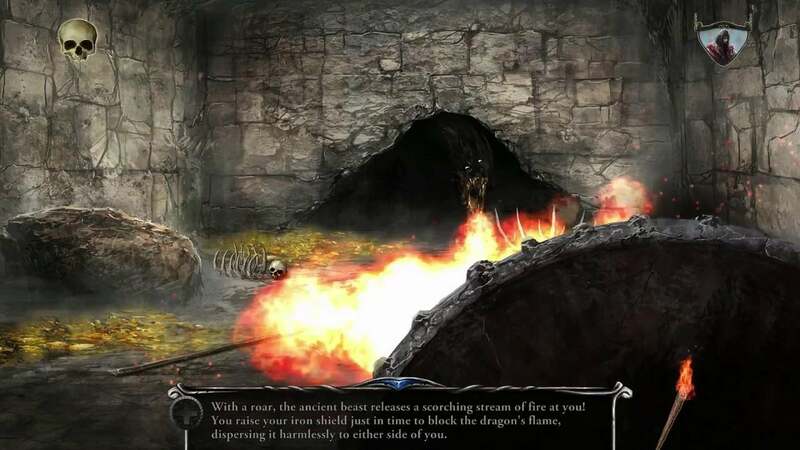 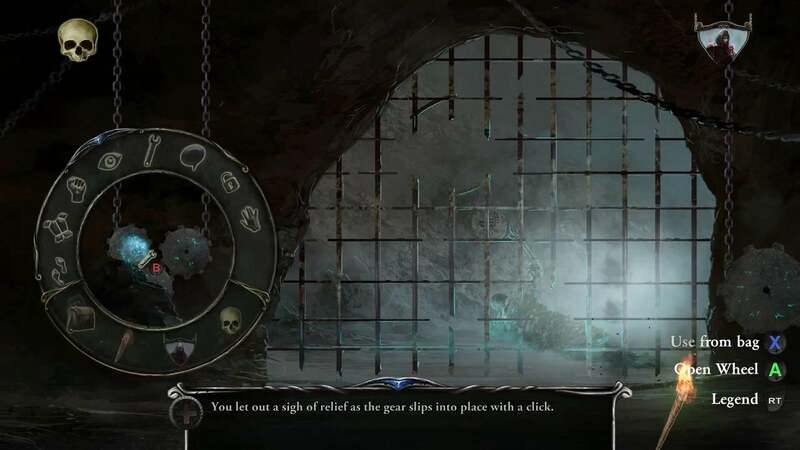 Classic MacVenture Shadowgate is getting a shiny, redesigned version on PlayStation 4, following the remake's successful launch on PC. 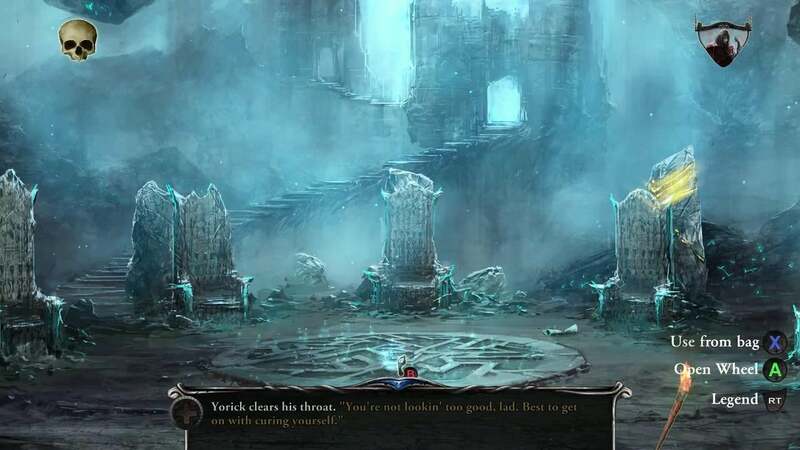 Originally released in 1987, Shadowgate is a point-and-click game in which players explore the titular castle and hope to defeat an evil lord. 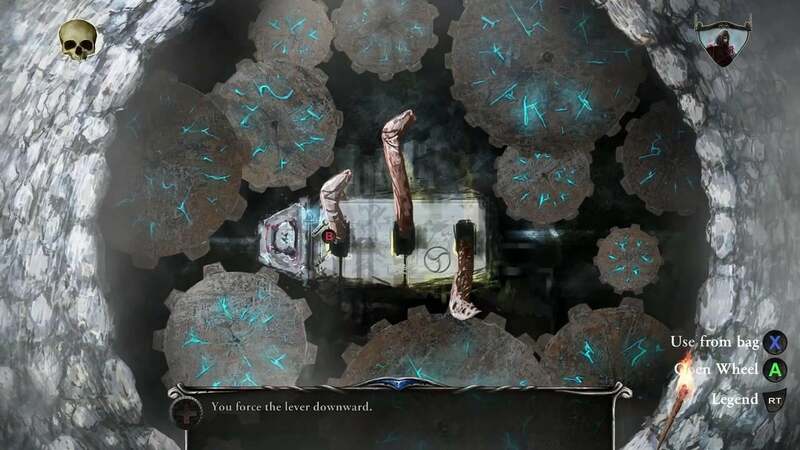 A ground-up reimagining of the original was created by Zojoi with painstaking hand-crafted art work and additional puzzles, and now that version is being brought to console with support from Abstraction Games. 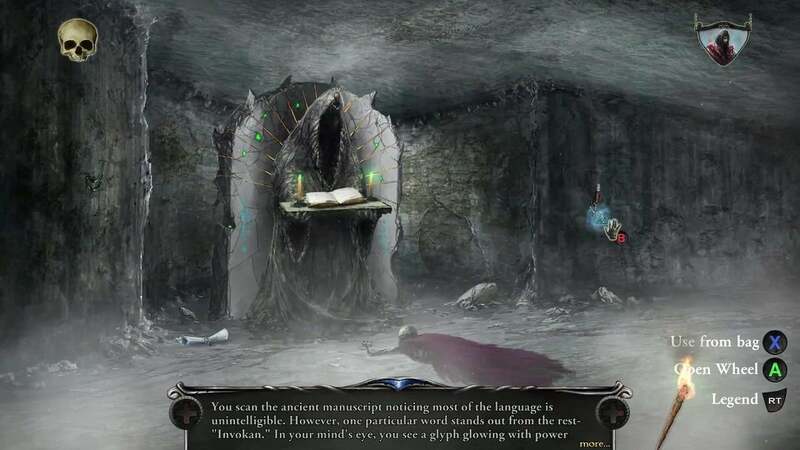 Abstraction already helped bring the original Shadowgate to consoles via the 8-Bit Adventure Anthology (Volume I) released last year. 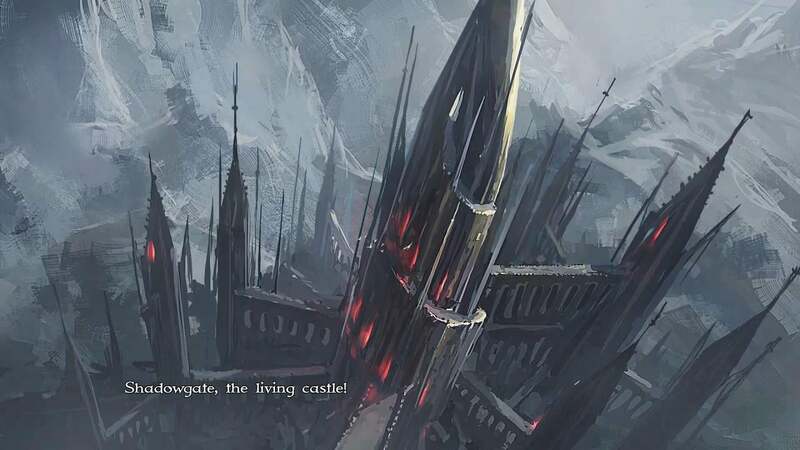 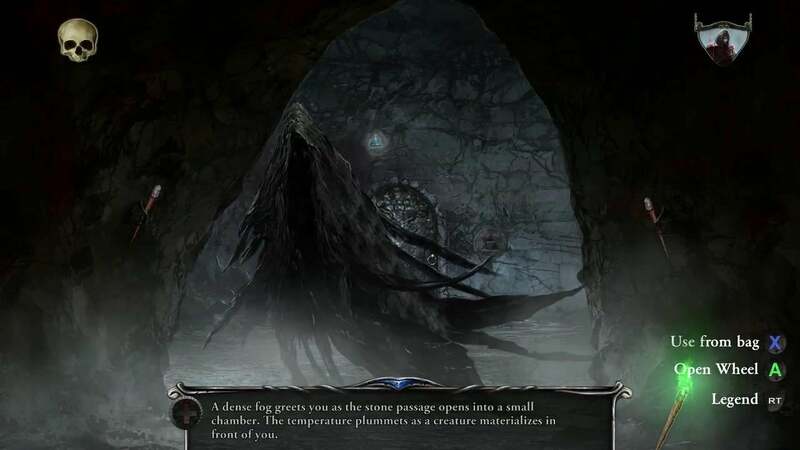 Shadowgate is due to release in "Fall 2018". 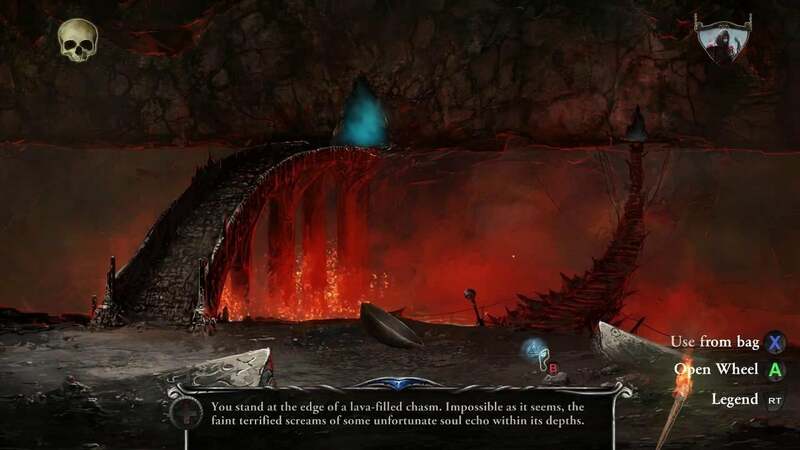 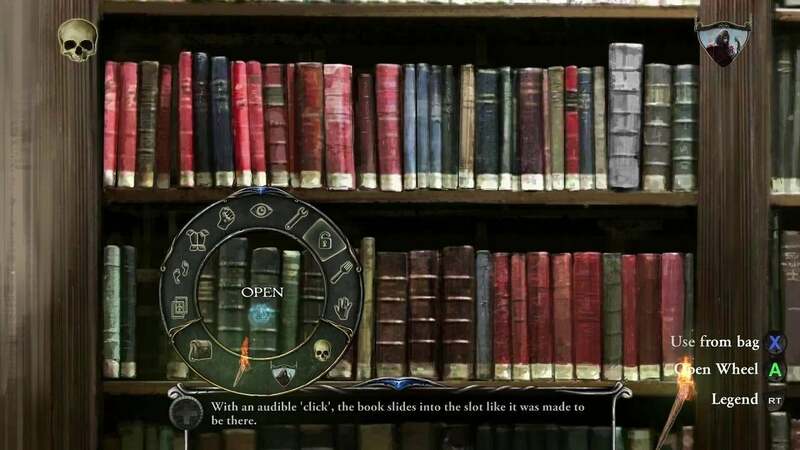 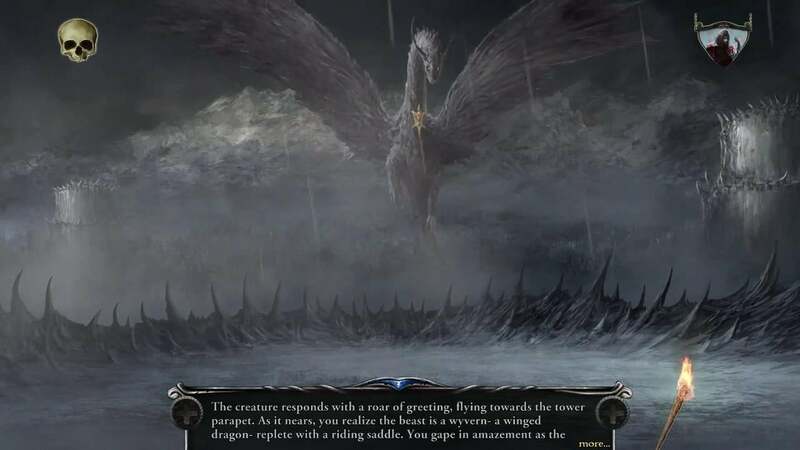 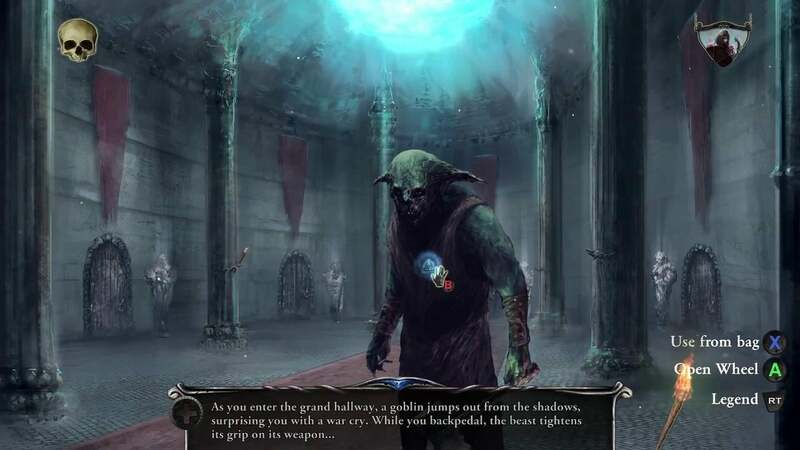 We've got the full list of Shadowgate trophies - check the list for guides to unlocking them.